Drivers don't need to search all over Wisconsin to find great Chevy deals on new and used Chevy vehicles for sale, all they really need to do is come on by Ewald's Chevrolet dealerships in Wisconsin, Ewald Chevrolet Buick. With Ewald Chevrolet Buick drivers can look through many incredible Chevy vehicles for sale, as well as many great deals on these vehicles, giving drivers a very easy shopping experience. Ewald's Chevrolet dealerships in Wisconsin proudly boasts in an impressive variety of new Chevy vehicles for sale, displaying many different models that drivers know and love. Thanks to this impressive selection of new Chevy vehicles for sale, as well as our great Chevy deals, drivers such as yourself will find it much easier to locate and drive away with a brand new Chevy they love, without all the hassle and stress. Ewald's Chevrolet dealerships in Wisconsin is committed to getting you the new Chevy vehicle for sale that is just right for your everyday needs and more. So come on by Ewald's Chevy dealerships today and take a look at our new and used Chevy vehicles for sale, such as this new 2017 Chevrolet Trax LT.
Boasting style and efficiency to spare, this new Chevy Trax for lease and sale is a fantastic vehicle that drivers from all over are sure to enjoy, especially when making used of the many great features and options this sweet vehicle has as well! This brand new 2017 Chevy Trax for sale is a vehicle that any driver can enjoy taking out on the roads of Milwaukee, and is definitely worth checking out. Thanks to the 2017 Chevy Trax and its ECOTEC Turbo 1.4L Variable Valve Timing DOHC 4-cylinder sequential MFI Engine you can travel with up to 138 horsepower! The 2017 Chevy Trax for sale will also give you and amazing fuel economy of up to 25 City mpg and 33 Highway mpg. 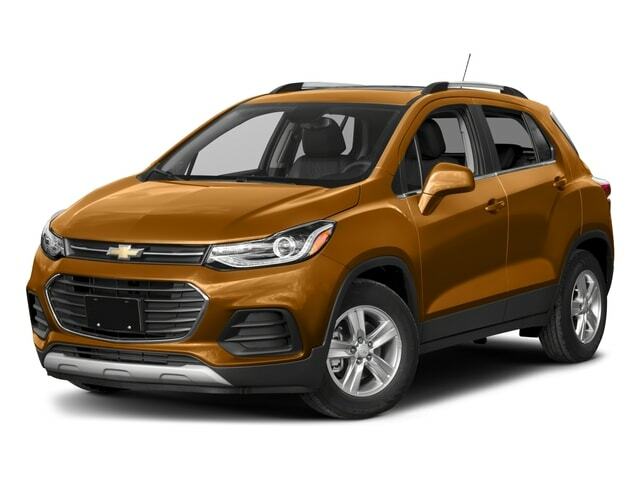 Thanks to the range of speed this vehicle has, as well as the fantastic fuel economy it offers, this new Chevy Trax for sale is sure to please any driver. But despite its efficiency and speed, this new Chevy Trax has even more to offer with its great range of features and options. These features and available options include things like the Tire Pressure Monitoring System, Electronic Stability Control, and even MP3 Compatible Radio, as well as much more that you can make use of while out on the winding road. So come on over to Ewald's Chevy dealership today and check out this new vehicle for sale today. Take this amazing new 2017 Chevy Trax for sale out for a new car test drive today and you are sure to want to drive it home with you! 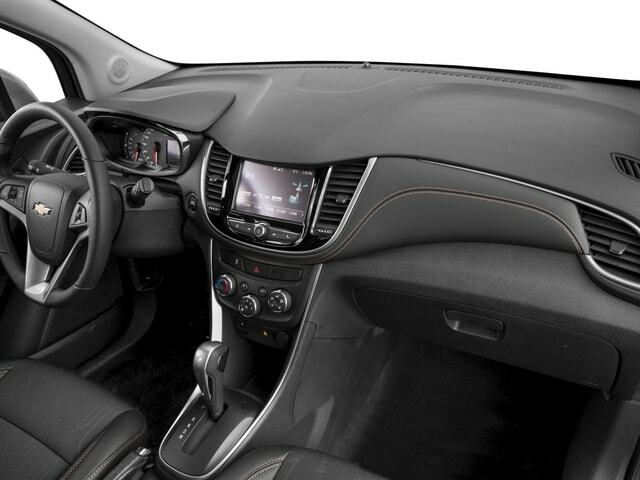 For a closer, more personal look at this amazing new Chevy Trax for sale stop by Ewald Chevrolet Buick, located here at 36833 E Wisconsin Ave Oconomowoc, WI 53066! Try out this vehicle today, and you are sure to want to take it home with you.